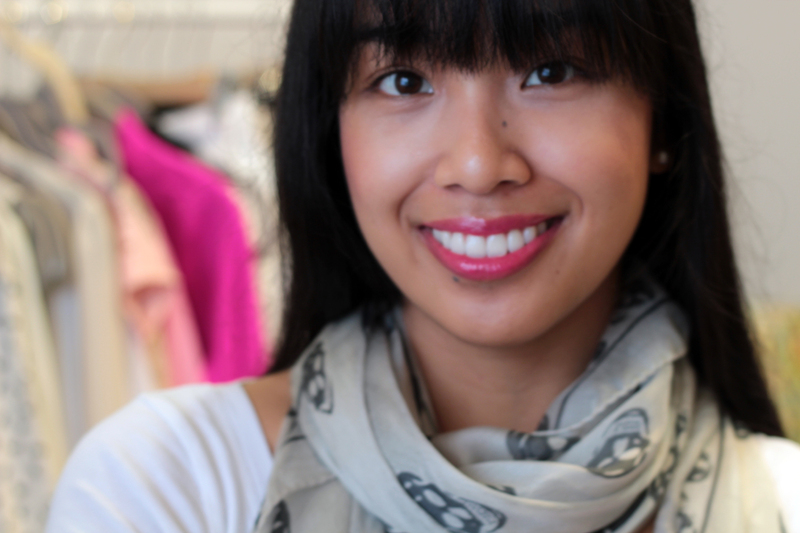 As I've gushed in my review post for this sheer lipstick, I adore it! 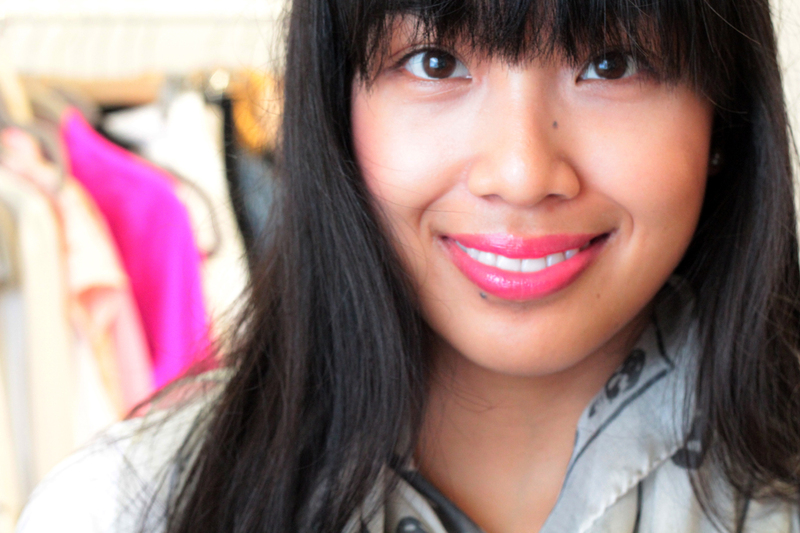 It's from Giorgio Armani's Rouge D'Armani Sheer collection (#500) and it's a beautiful bright magenta! It applies effortlessly -- silky and smooth! I love the glossy effect. 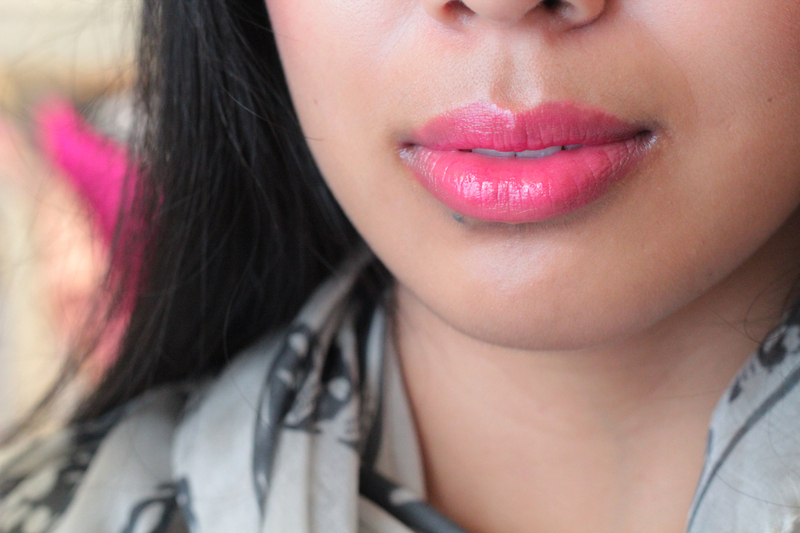 It's feels more like a balm on the lips than anything else, but the pigmentation is wonderful! It also leaves a slight pink stain in its wake. I can't get over how hydrating / moisturizing it is on. For me, it's one of those products I'm not afraid to apply even when I have slightly chapped lips. It's also a bit of a chameleon shade. It's vibrancy can change depending on the lighting or the application (i.e., how much you apply). Wow, what a gorgeous color! It really suits you and the formula seems amazing! Gorgeous on you. This is the perfect lipstick.